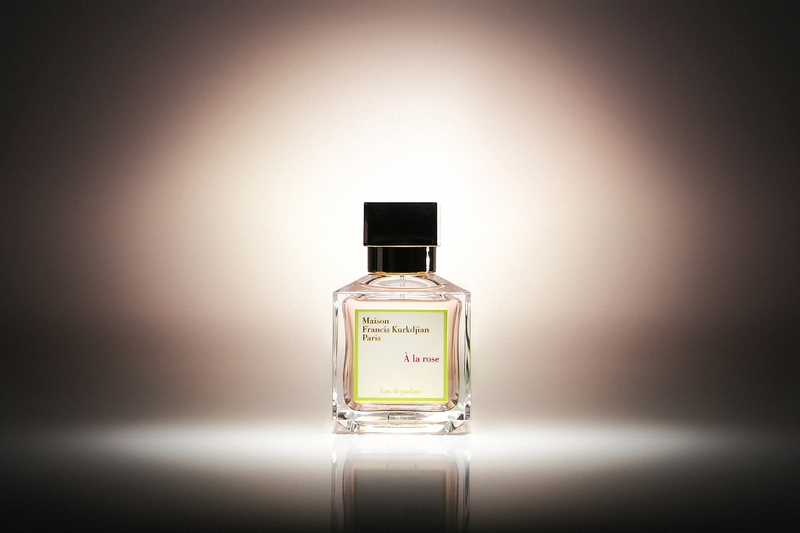 Aqua Universalis, Universal Water, by Maison Francis Kurkdjian has been part of my family for almost 5 years now. I use it, Chris uses it, Mum swears by it and my Stepdad loves it. 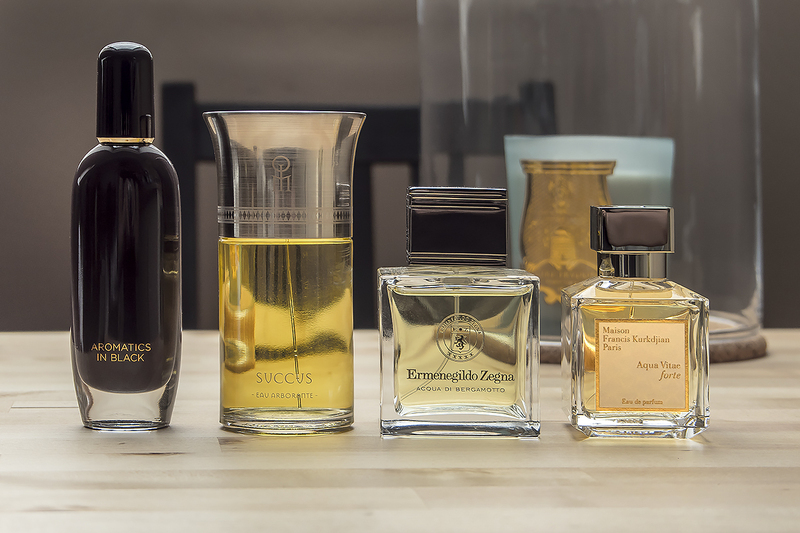 It’s a fragrance that has become synonymous with everything that’s clean and sparkles. But why? I am sat here drooling over Baccarat Rouge 540. It’s a gorgeous blend of warmer and slightly black-treacle gourmand notes and then complementary florals. Baccarat Rouge 540 is the result of a partnering of Maison Francis Kurkdjian and Maison Baccarat in celebration of the 250th anniversary of this iconic crystal house. It’s that time of year again where although we’ve officially entered Autumn, we’re still having some glaringly hot sunny days sharpened off with that autumnal/winter chill. So, I’ve put together a collection of 4 fragrances that I think capture this gorgeous time of year in a thick glass bottle. I think you’ll be surprised! 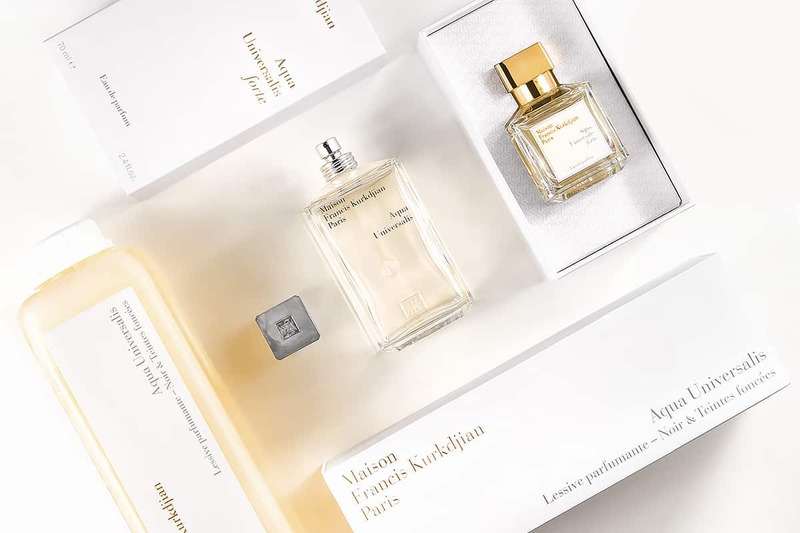 With Valentine’s Day and then Spring fast approaching, Maison Francis Kurkdjian has graced us with his interpretation of the tired February cliche.